Chemigation is the process of injecting chemicals into an irrigation system, and only Mazzei makes this process inexpensive and easy to maintain. Using high-efficiency Venturi injectors, Mazzei chemigation delivers precise mixing and uniform distribution of material into the water stream. 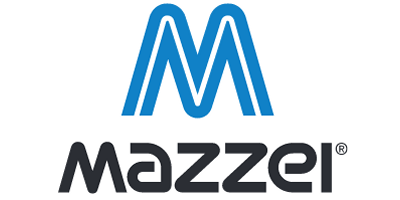 Mazzei chemical injectors have no moving parts, and typically require no supplemental pump system. They rely instead on a vacuum to transfer irrigation chemicals, providing additional safety. Mazzei patented designs are precisely engineered. Imitation products simply do not perform like a Mazzei chemical injector. Fertigation, or the injecting of fertilizer into a pressurized irrigation system, is the most common application for Mazzei fertilizer injectors. With a Mazzei fertilizer injector you get the advantages of a non-mechanical fertigation system that is easy to maintain.